What’s your next project? 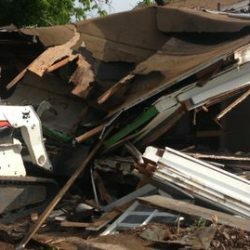 Whether you need to lift it, push it, pull it, or knock it down, you can Bobcat rentals from Brickstone Pavers & Design, LLC. 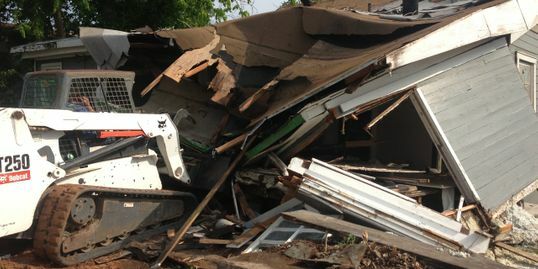 These high-caliber machines are ideal for demolition, as well as professional grading and leveling. 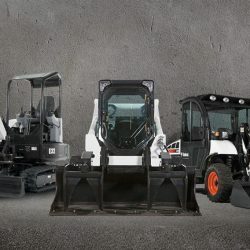 Bobcat, as a company, is known for offering the best equipment in the industry. 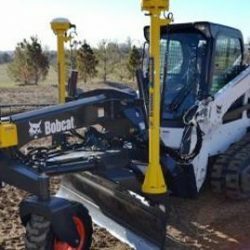 We carefully chose Bobcat equipment because we believe in offering our clients the best. 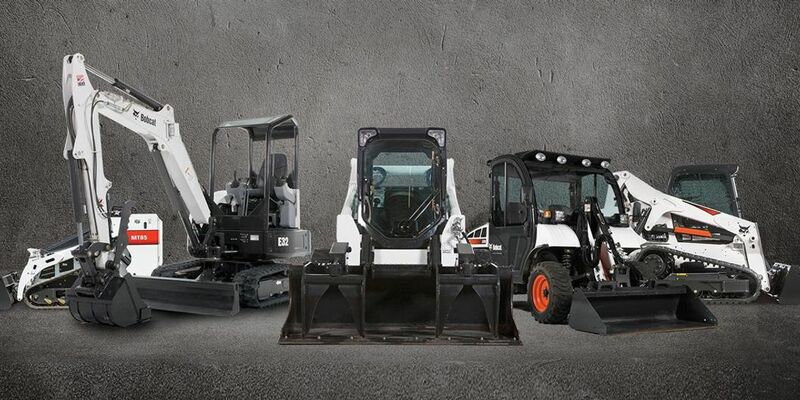 With more than 20 years in the industry, Brickstone Pavers & Design, LLC is the team to contact when you have a project and are in need of a Bobcat rental. 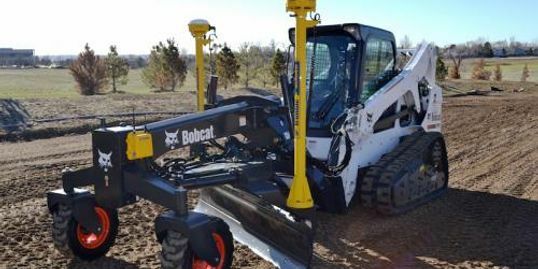 We support the independent craftsmen out there, which is why we are happy to to offer Bobcat rentals to those who need it. Reach out to our team today to learn more and get started.